Newly updated & ready for the perfect buyer! The fresh interior and exterior paint give this home a clean aesthetic. Many new features throughout, including fixtures, lighting, and flooring. If you're looking for storage, this home has you covered. Plenty of closet space, kitchen cabinets, and even an outbuilding that could be used as a workshop or converted into a garage. 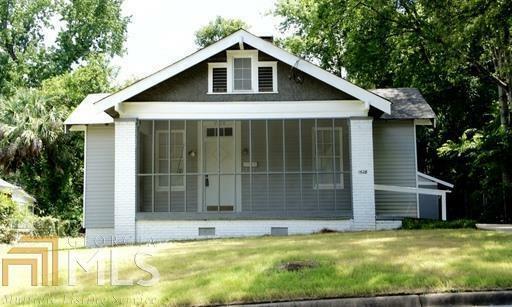 This gem is located just blocks from Lakebottom Park, Columbus High School, and shopping.